The Plaza is the center of the market and is a great area for traders to hire a space for a day. 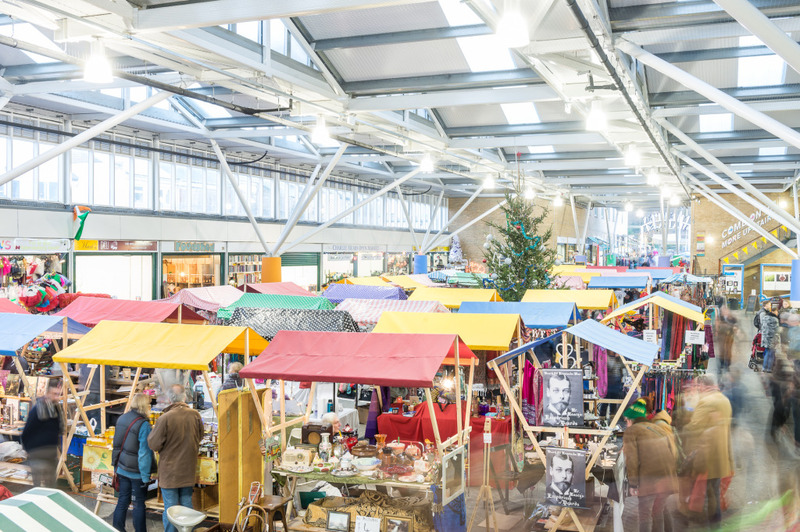 Plaza traders help to create a varied and vibrant space, packed with unique products, local businesses and themed events. The Plaza market stalls are available on all market days. Stalls are 6ft x 3ft in size, and can be rented individually or in multiples. 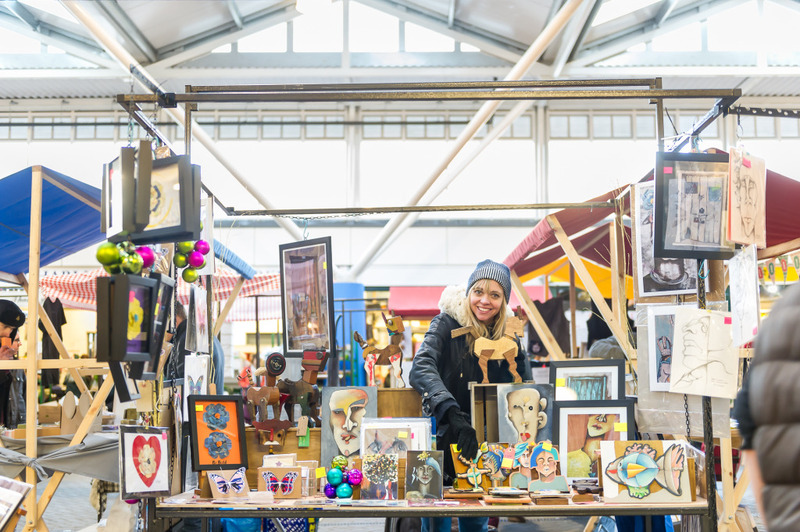 There is no minimum trading period for a Plaza stall – they can be hired simply for 1 day, or booked for a longer period depending on availability and your requirements. Which traders are we looking for? 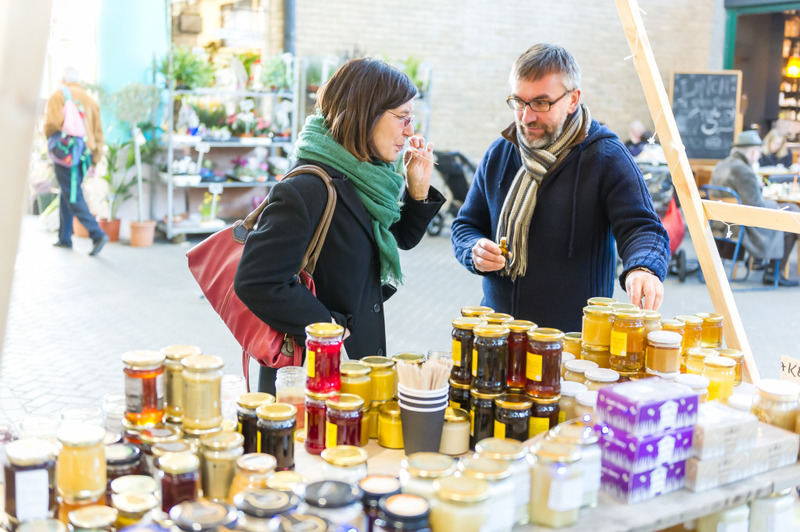 The stalls are available for market traders looking to locally made or sourced goods, as well as a range of other products and services that you would expect to find at any market. 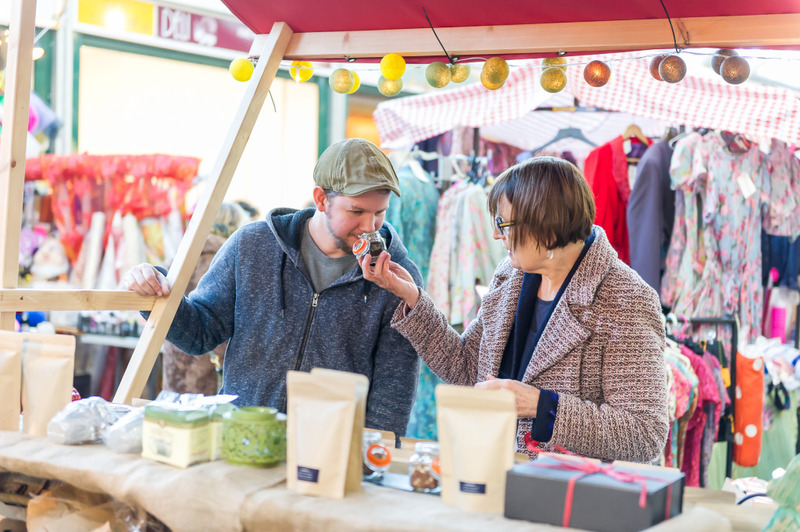 We particularly encourage local, Fair Trade, free range and organic produce, and other goods that demonstrate a considerate approach to the environment. Please note that until further notice we will not be taking food bookings for temporary stalls. 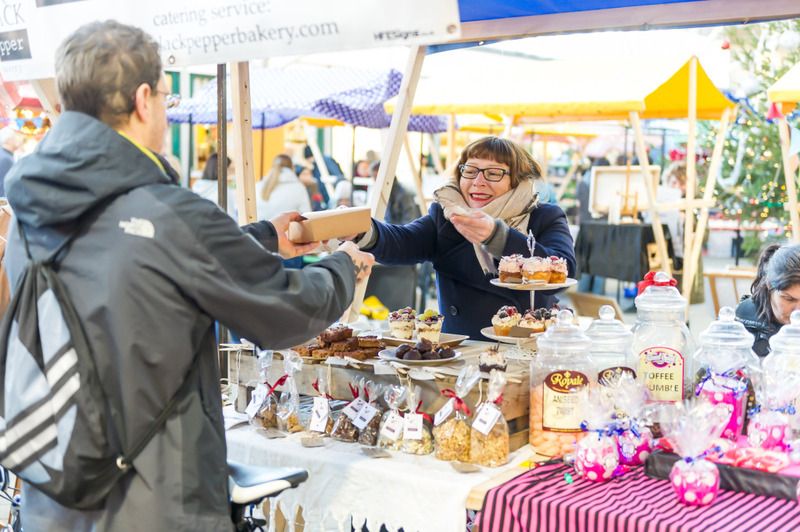 To apply please download the above application form and email to info@brightonopenmarket.co.uk. Please note that until further notice we will not be taking food bookings for temporary stalls. Monday to Friday – Start by 9AM and not to close until 5PM. Saturday – 10AM and not to close until 5PM. 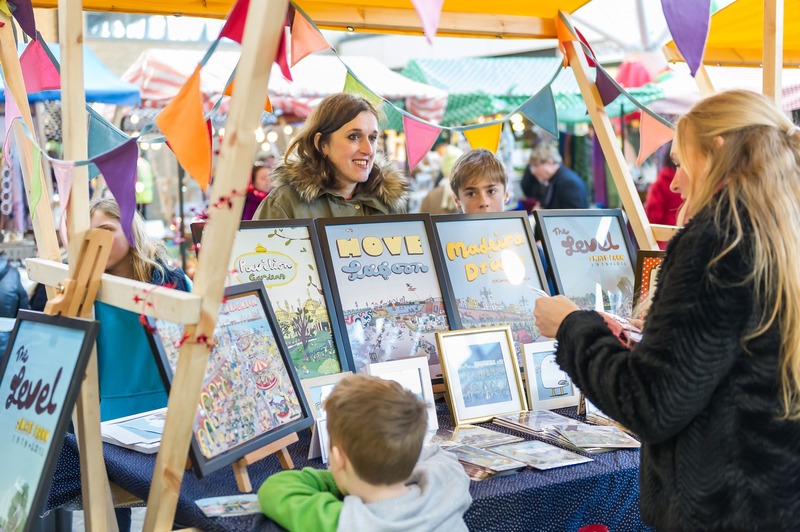 The market will provide stall frames and table tops for you to use. Please note that storage available at Brighton Open Market at a charge.